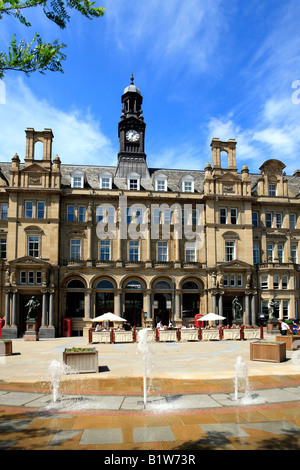 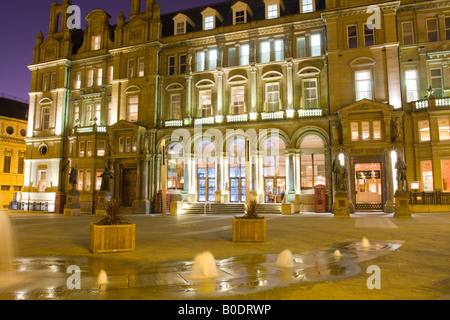 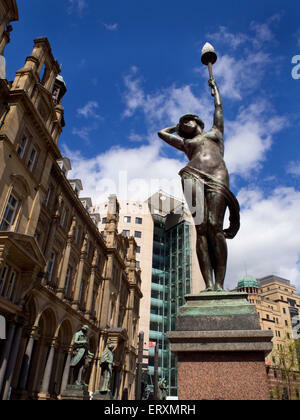 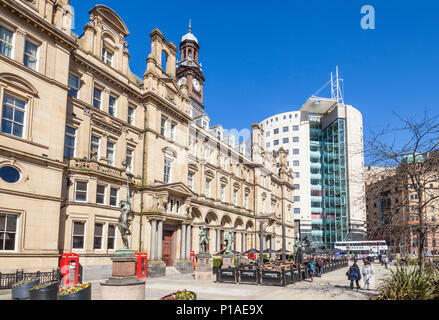 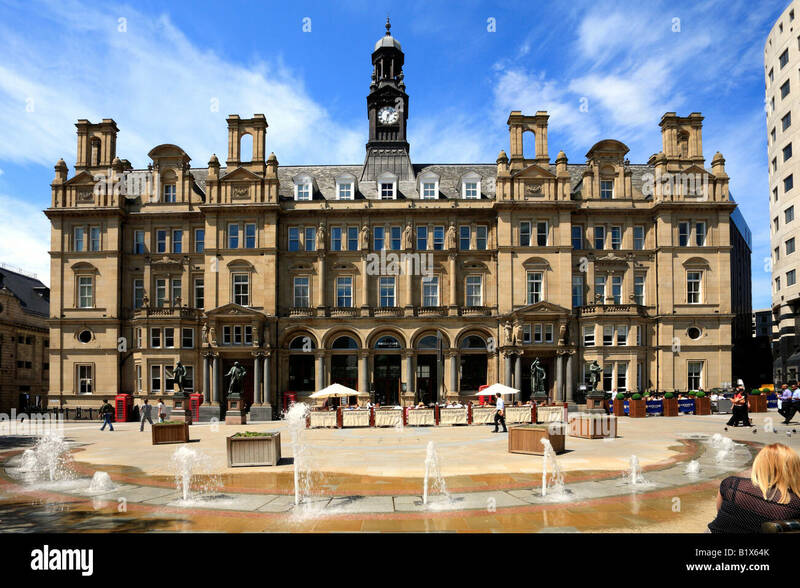 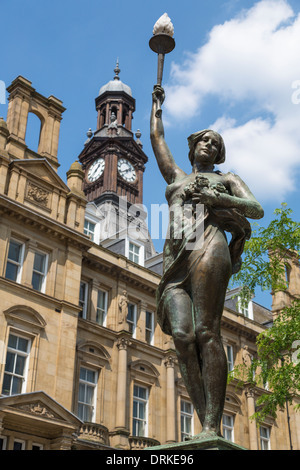 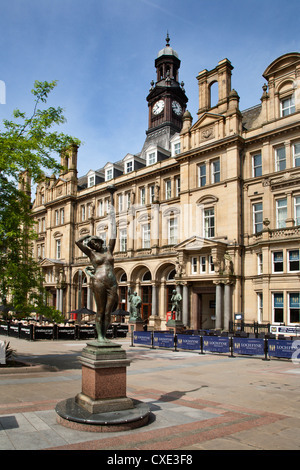 The Old Post Office, City Square, Leeds, West Yorkshire, England, UK. 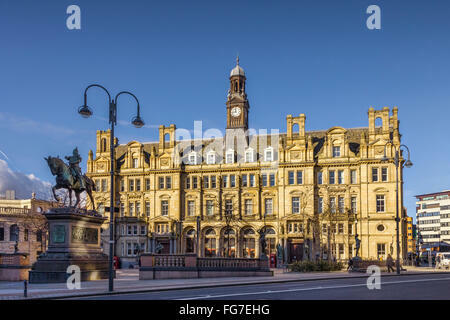 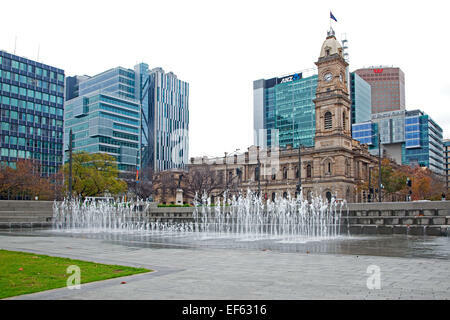 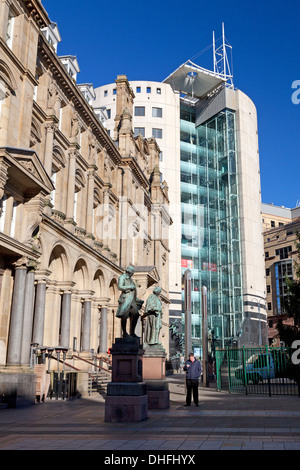 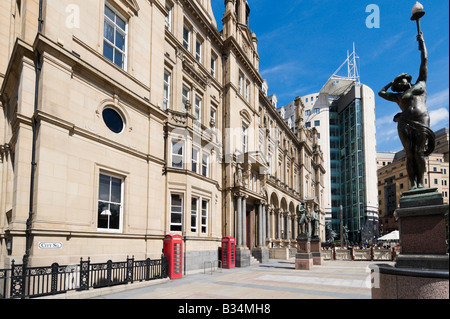 The Old Post Office building on City Square in Leeds, UK. 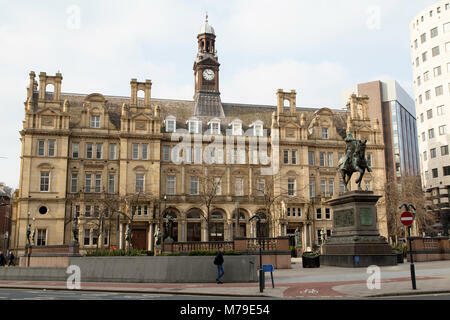 An equine statue of the Black Prince stands on the square.